Want to enjoy zip line ride? Love nature and wildlife hiking? Snorkeling or sloth sanctuary visit? Holman Health Connection is the solution! Every month they arrange a lot of quality retreats not only in Costa Rica but also in Washington, Sedona, Guatemala and México. This is a golden opportunity to visit the lush, wild, and wonderful Caribbean side of Costa Rica. They usually arranged retreats on the Pacific coast. But last year they moved their retreats to the Caribbean side. 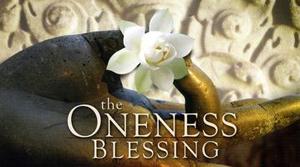 As they hold their retreats at the Goddess Garden, one of the best Spiritual Retreat Center which provide the facilities for yoga and meditation retreats. You will enjoy world class service. 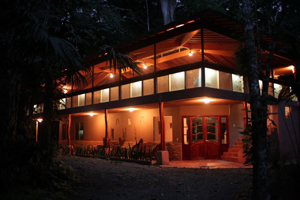 A relaxing first and last night of the trip at the lovely Adventure Inn will make you re-energized and rejuvenated. 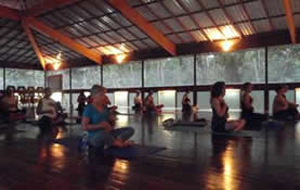 You will enjoy yoga classes with some of the best Yoga instructors twice daily. In September, when the the Caribbean weather is perfect and the ocean is calm and friendly for snorkeling, is the best month for retreats. March is also a good one,but not as good as September. 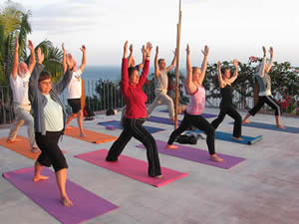 During these retreats morning and sunset yoga along with healing workshops will help you to achieve total mind-body alignment. You will enjoy swimming not only in the pool but also in the ocean. To give you real excitement they will arrange awesome hiking, wildlife sighting and wildlife photography. They are the very few retreats in the world that arrange indigenous village visit and sloth sanctuary visit to ensure a perfect escape from the hectic city life.